Ken takes the mystery out of leading others and makes it plain. 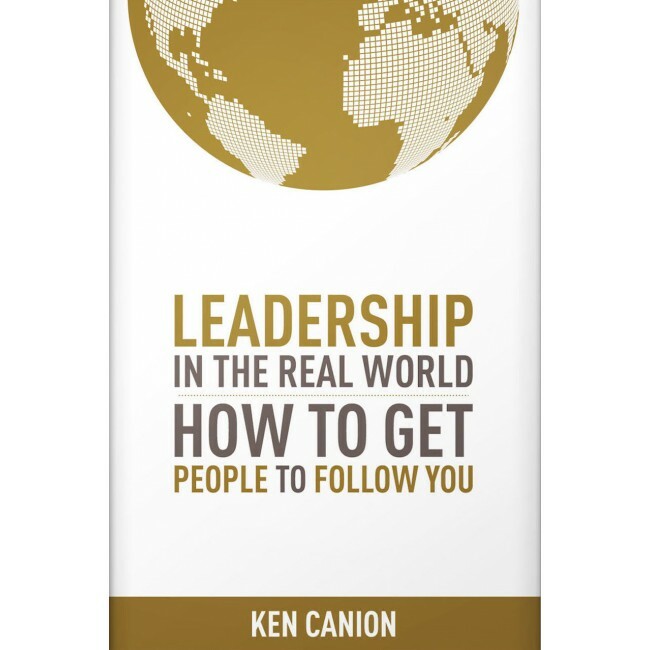 Whether you are a team leader, manager, supervisor, coach, pastor, or anyone who is charged with influencing people, this book will revolutionize the way you view your job. Leadership In The Real World does more than explain how to motivate others to follow you; it gives you a roadmap to move from frustration to effectiveness. In this book you’ll learn how to…..